Relaxation is easy when you have scenery like ours. Most of our cottages comes with kitchens, private baths, cable tv, and all are pet friendly. 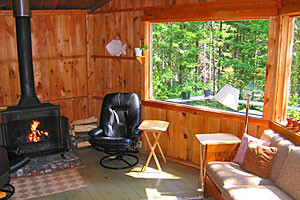 A quaint little rental home located on the beautiful Maine coastline. Enjoy your own beach and views beyond belief. Located at few miles to Bar Harbor and Acadia National Park; Cozy Cottages, Suites, Lodge Rooms, Apartments, Garden Rooms Jacuzzi. Accommodations at very reasonable price. People have been parking their RV here for over 25 years while relaxing, cooking, enjoying the outdoors, meeting new friends and more!